Firstly, congratulations on your new puppy! We look forwarded to meeting the newest addition to your family and help you provide them with the best veterinary care. Why should you and your puppy attend Puppy Preschool? Not only has your puppy left its mother and its litter mates, it’s also having to navigate and learn its place within a new environment. 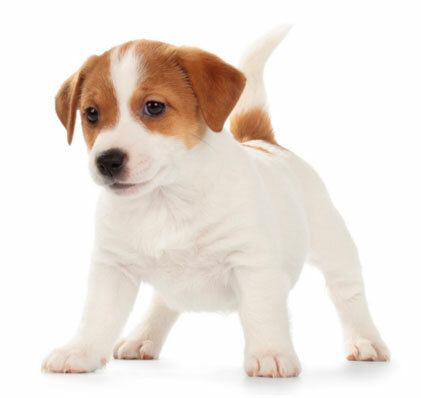 A key learning period for puppies is between the age of 8 to 16 weeks. It is vital within this period that new owners have the tools to help their puppy learn appropriate behaviours and help them develop a strong relationship with their pet. It also is a safe environment for your puppy to start socialisation with other dogs. What will you and your puppy learn at our classes? Our puppy classes cater for 8 puppies per class to ensure that we can give you and your puppy one on one time with the trainer. Puppies must be between 8-16 weeks of age and must have the appropriate vaccination coverage for their age (At least one vaccination).